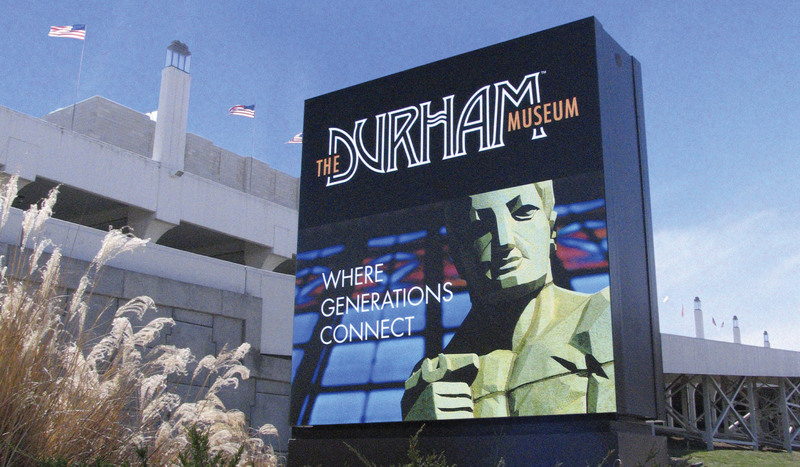 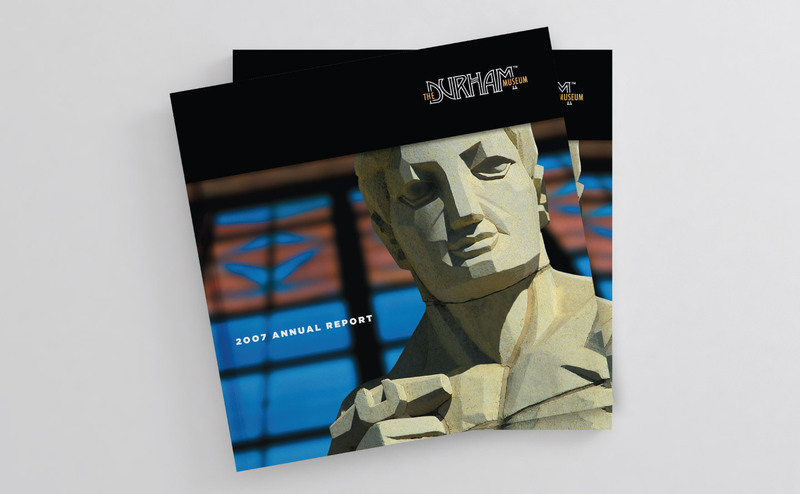 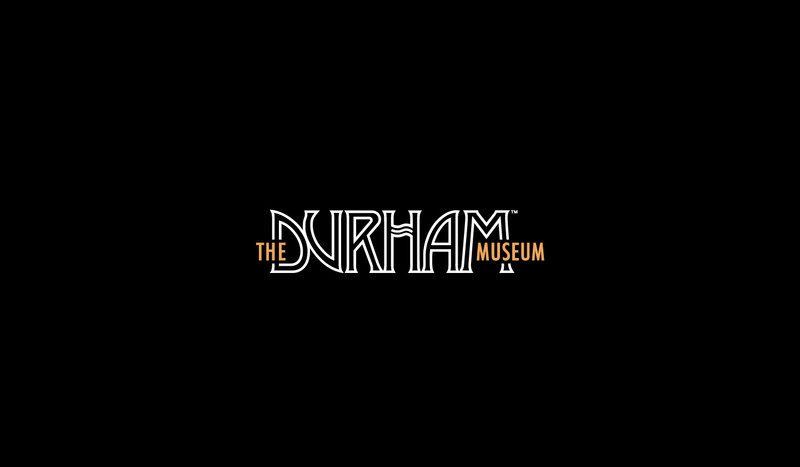 In 2008, the Durham Western Heritage Museum shortened its name and expanded its mission, becoming an institutional partner with the Smithsonian, the Library of Congress and the National Archives. 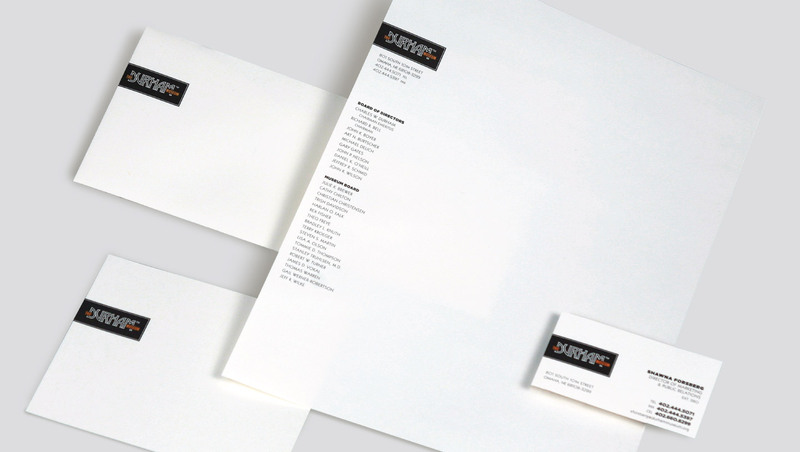 Naturally, a new name required a new identity. 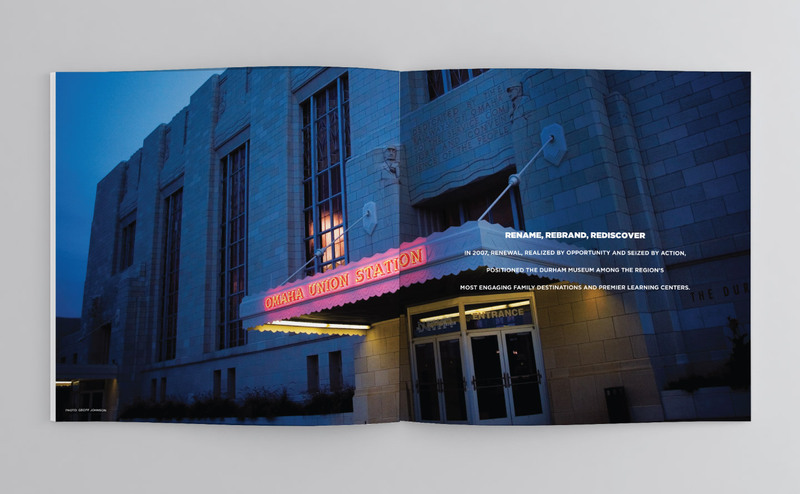 We designed the new logo to reflect the Museum's home – a 1931 Art Deco masterpiece that was formerly Omaha's Union Station. 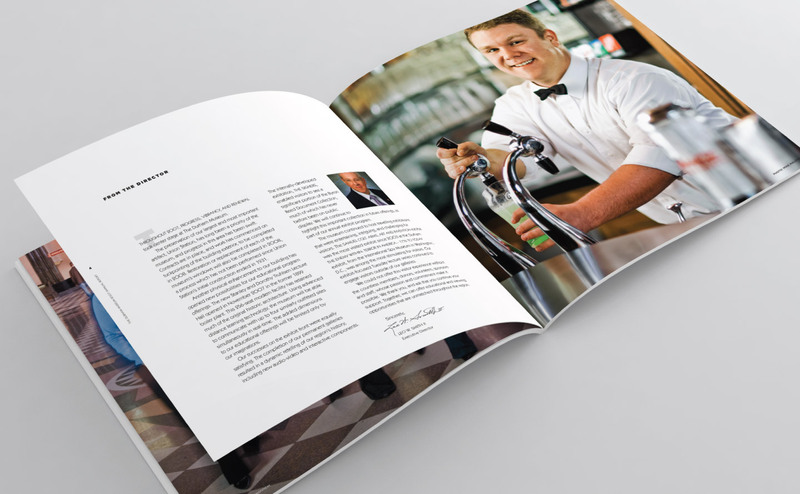 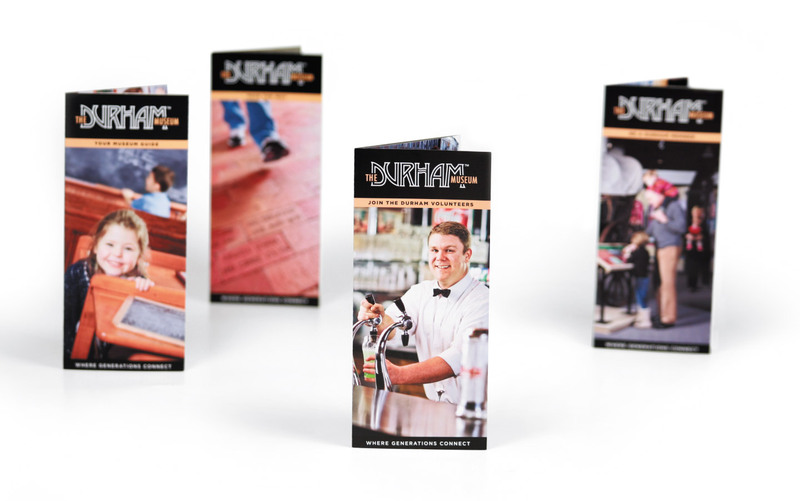 Collateral and advertising for multiple exhibits have since followed through the years.